some people say that’s a lot of money which is true. But actually it’s not so much to save a child’s life. 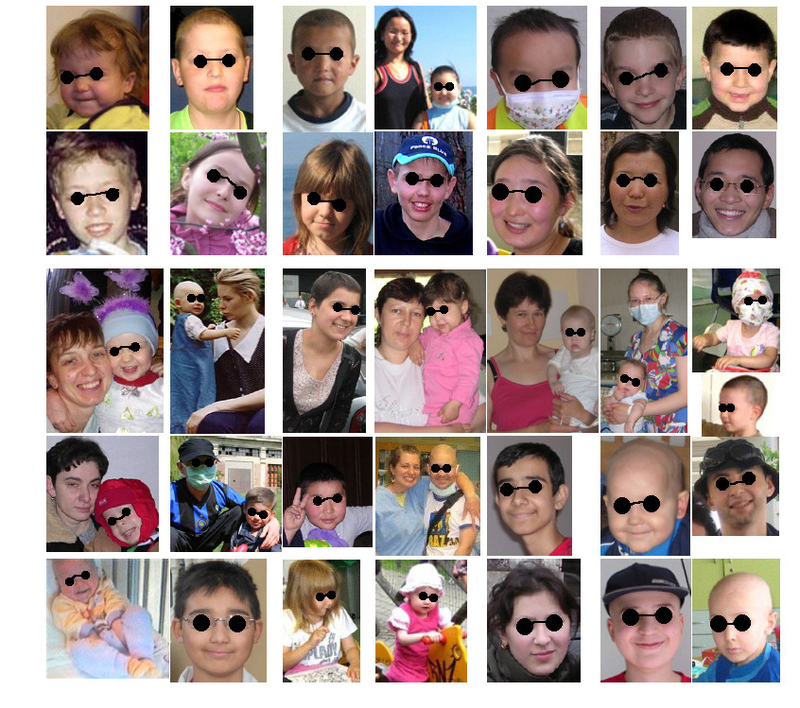 Look at the children on this page – each of their lives was saved by BMT.